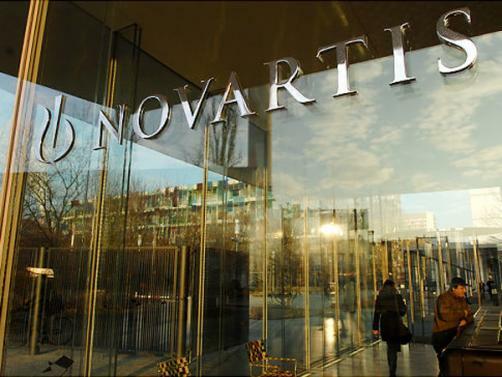 Novartis has revealed that its one-time gene therapy Luxturna (voretigene neparvovec) has been awarded approval by the European Commission to be marketed in the European Union, Iceland, Liechtenstein and Norway for the treatment of vision loss due to a genetic mutation in both copies of the RPE65 gene and who have enough viable retinal cells. When mutations in both copies of the RPE65 gene occur, patients can be affected by sight loss which can progress, even from an early age, to total blindness, which of course in turn leads to social isolation, emotional distress, and susceptibility to hazardous accidents. Luxturna provides a working copy of the gene which the manufacturer says can restore and improve vision in both children and adults with sufficient viable retinal cells. The decision was driven primarily by Phase 3 data which demonstrated that Luxturna improved vision as early as 30 days following initial treatment, with patients recording an improvement of 1.6 light levels on the binocular multi-luminance mobility test (MLMT) after one year. 90% of patients saw an improvement of at least one light level. The therapy also secured recommendation from the Committee for Medicinal Products for Human Use (CHMP). "Today's approval is momentous for patients given that there have been no pharmacological treatment options to date to treat this form of LCA," remarked Christina Fasser, President of Retina International, an organisation comprising more than 43 patient groups for inherited retinal degenerative diseases. "Access to this treatment has the potential to reduce the substantial physical, emotional and financial burden this disease has on patients and their families." Novartis Pharmaceuticals CEO Paul Hudson also commented on the approval: "EU approval of the one-time gene therapy Luxturna marks a milestone in reimagining medicine and can bring real value to patients, their families and society as a whole. Novartis is committed to working with patients, caregivers, health systems and physicians to establish access to this gene therapy for RPE65 patients, as we believe it can help restore sight and improve vision in children and adults who currently have no treatment options."